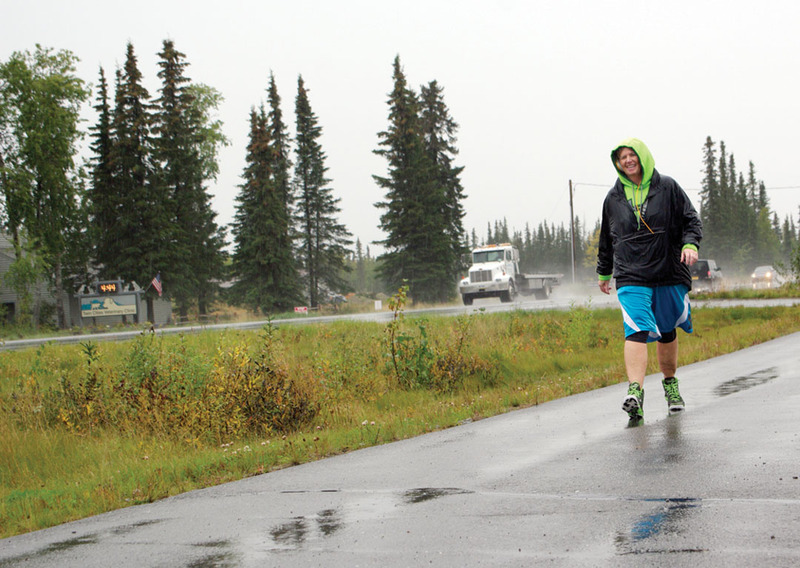 Editor’s note: This is the second of a two-part feature on central Kenai Peninsula businesses that put their names on the line. Each of these establishments were named for their owners, were in business roughly 50 years ago, and no longer exist under the same name or at all. The first part of this feature appeared last week. Photo courtesy of KPC Anthropology Lab. Eadie Sutton was an exotic dancer who came to Kenai in the early 1950s to create the Last Frontier Dine and Dance Club in North Kenai. Despite controversy, her establishment lasted for more than three decades. 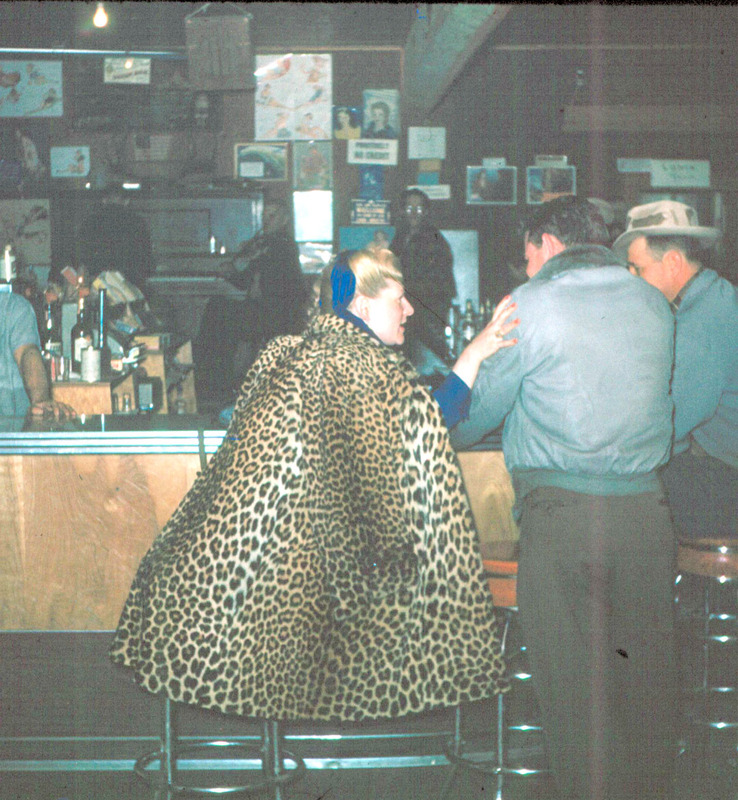 Here, as Eadie Henderson, she is seen in her leopard-skin coat fraternizing with some of the regulars in Kenai Joe’s bar. Once of the most famous “name establishments” on the central Kenai Peninsula was not originally known by the name of its owner. The Last Frontier Dine & Dance Club, which opened its doors in North Kenai in May 1952, remained in operation for more than three decades but was rarely called anything but “Eadie’s,” for its owner and main hostess, the colorful and occasionally controversial Eadie Sutton. Even the briefest glimpse into her history reveals how her fiercely independent spirit and the toughness of her character made her first name more recognizable than the actual title of her club. Born on April 18, 1926, to a Russian-Jewish mother and a Greek father, Eitha Chenlikas ran away at age 13 from a hardscrabble, Depression-era home in Youngstown, Ohio, but she didn’t run far. At age 14 she created her stage name of Eadie Sutton and got her first job, dancing striptease, in a Youngstown burlesque club. Over the next few years, Sutton parlayed this “career” into a series of opportunities. Married briefly at age 15, she traveled to and danced in Florida, Panama, Los Angeles, and finally north to Alaska. In 1946, at the age of 20, she arrived in Anchorage and immediately secured a dancing gig. She entertained in Anchorage clubs, then in Fairbanks and back in Anchorage, when she heard that a military base was going to be constructed near the fishing village of Kenai, so she moved there and paid $8,500 for a 300-by-400-foot lot near the entrance of what would become Wildwood Station. In the years that followed, she and the Last Frontier Dine and Dance Club, called Eadie’s Frontier Club in newspaper ads of the late 1960s, benefited from the money and men rife in an area that became known for its salmon, its soldiers and its oilfield workers. Eadie died in January 2000, and the building that for so long housed her club is now home to a church. Derk’s Trading Post — In 1961, Alfred and Gwen Derkevorkian bought a small piece of Jack and Dolly Farnsworth’s Soldotna homestead, intending to create a store from which to sell general merchandise. Constructed by “Shorty” Harris, Dave Thomas and Dave Goodrich, Derk’s Trading Post took shape as a green-painted, one-story establishment. Later, a two-story addition was built in back, and today this structure houses the Salvation Army. Eventually, the Derkevorkians sold the business to another family, and Alfred began a new enterprise in Ridgeway, Derk’s Ski-Doo. Paul’s Bookkeeping Service — Paul H. Sparks owned and operated this business in Kenai. Tyler Novelty Company — Lured northward by a magazine story he’d read, Leo Tyler moved to Alaska ffrom Phoenix in 1936 and made his way to Kenai in 1956. With his novelty company, Tyler specialized in coin-operated machines, such as jukeboxes. Photo courtesy of KPC Anthropology Lab. The Bear Den Bar of Soldotna was named for its owners and proprietors, Chell and Maxine Bear. he could build a bar, but at that time the Farnsworths had not yet received patent to their homestead, so it was illegal for them to sell land. 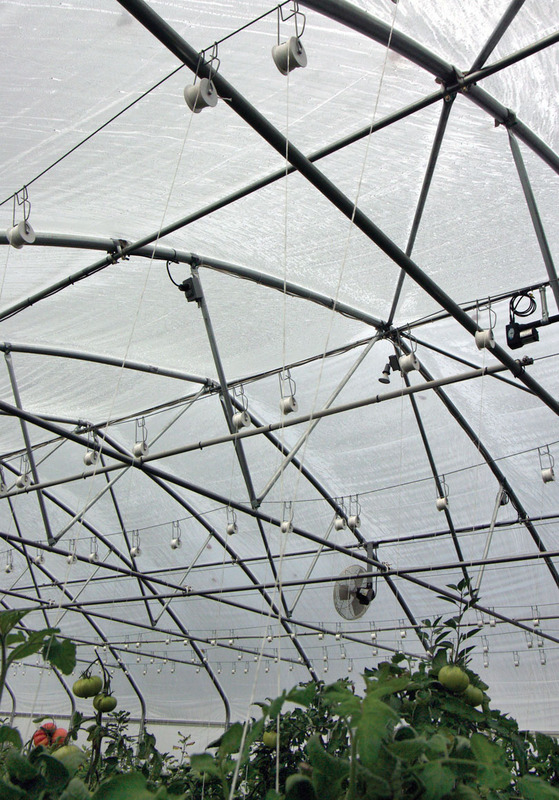 Consequently, Faa turned to another homesteader, Howard Binkley, who readily sold him the land he desired. Faa and his wife, Mickey, were out of the bar business by the early 1950s, however, selling out to Emmett Karsten and Chell Bear, who had moved his wife, Maxine, and their four children into the area in 1949 while he worked for the Alaska Road Commission. Karsten and Bear together formed the B & K Bar, but it would remain as such only briefly. In 1952, Karsten sold his share of the bar to the Bears, and when Chell and Maxine became sole proprietors, they changed the name of the business to the Bear Den — a name that would last for more than 30 years. Lee’s Gardens — Lee Myrick was convinced by her husband, Walt, in 1952 to move from Maine to Alaska. In 1955, a year after Walt injured his back working on the docks in Seward, the Myricks moved to Kenai, where he was offered a job at Wildwood Station. 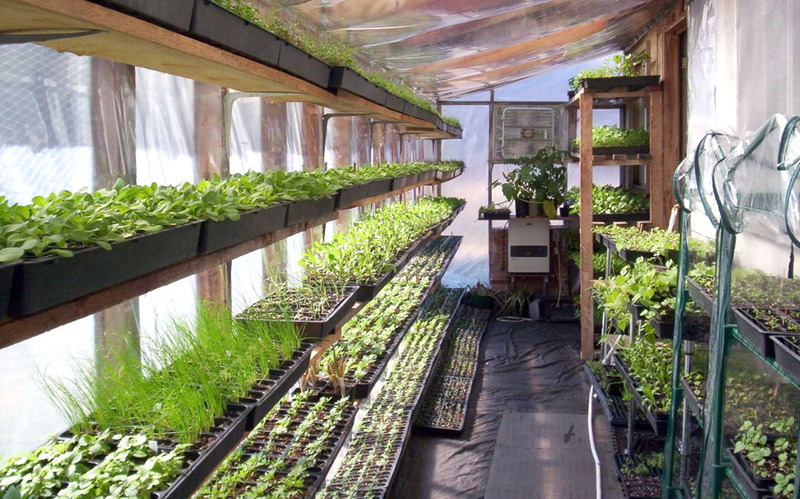 By the 1960s, Lee was operating her plant nursery in North Kenai and continued running it for more than two decades. Mac’s Flying Service and McGrady’s Radio & TV — The McGrady brothers, Harold and Tru, came to Alaska from New Mexico five years apart, and both settled in Kenai. Harold arrived in Alaska in 1952 with the intention of homesteading, and by the early 1960s he was operating his own flying service. Tru, meanwhile, came north in 1955 purely for adventure and then stayed, eventually starting a radio-and-television business in Kenai. Leroy’s Roofing — For years, Soldotna-based contractor “Leroy the Roofer” Knab was known more by his occupation than his surname. Knab was described by many as standing about 5-foot-4, being nearly as wide as he was tall, and always being seen with three things: a fat stogie around which he carried on conversations, a wide-brimmed red hat with a large golden safety pin in the front, and an English bull dog that could climb a ladder and looked eerily like Knab himself. Peg & Roy’s Laundry — The name has changed since the early 1960s, but there is still a laundry service at this site, north of Kenai just before the turnoff to Wildwood. Directory courtesy of Soldotna Historical Society. 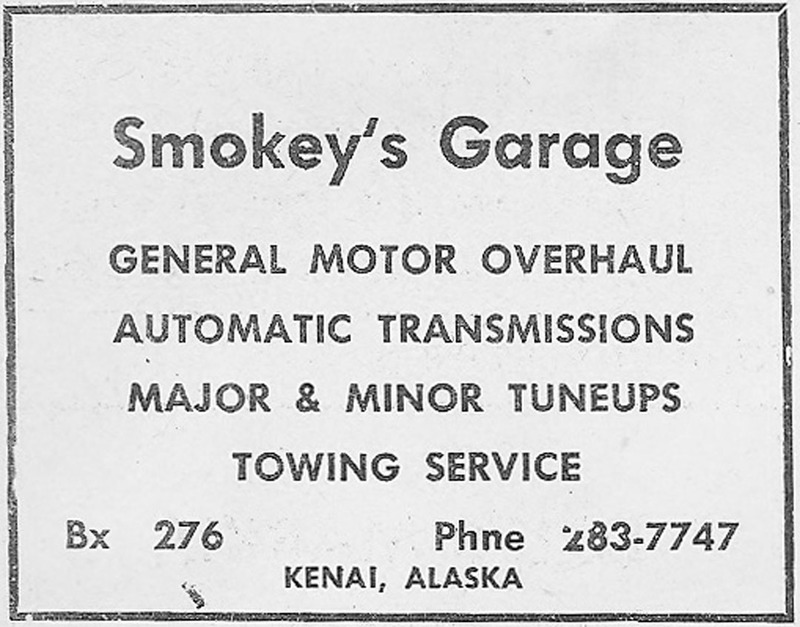 This advertisement for Smokey’s Garage appeared in the Fall 1961 Trans-Alaska Telephone Company directory. Knoblock’s Cottage Bakery —Longtime Kenai-area resident Peggy Arness remembers that her father, Allan Petersen, loved the fresh rolls at Ray D. Knoblock’s bakery, located across the street from the original Kenai Commercial store in Old Town Kenai. Dorothea’s Beauty Salon — Dorothea Willard started her business in what was sometimes called the Mullen Building at the Y in Soldotna. She later moved her salon into her home on Knight Drive. 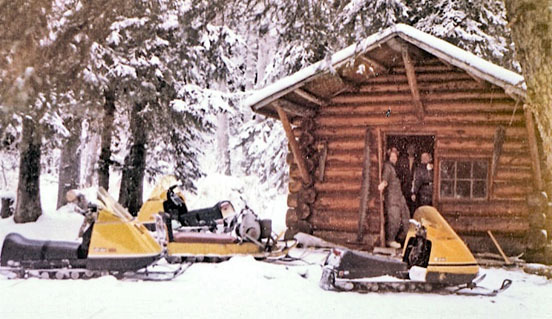 Smokey’s Garage — Wayne E. Tum Suden operated this maintenance-and-repair shop in Kenai. Oberts Insurance Agency — Leo T. Oberts moved to Alaska in 1952 and worked on the construction of Wildwood Station north of Kenai. 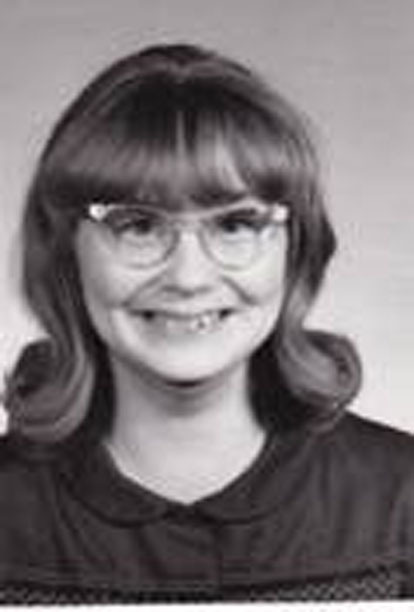 In 1954, Leo’s fiancé, Marion, joined him in Alaska, and, according to Leo’s obituary, they were married “in the makeshift church set up in Louisa Miller’s Ice Cream Parlor.” They started their insurance agency in 1955 and turned it into one of the longest continually operating businesses in Kenai. Casey’s Grocery — H.C. “Casey” Jones and his wife, Frost, ran this small Kenai grocery store across the street from Kenai Joe’s bar. In Snapshots at Statehood, Virginia Poore recalled the time that she and her husband, Al, were worried that their new daughter, Debbie, wasn’t gaining weight properly, so they traveled to the store and weighed her on the produce scale. Seaman’s Furniture — Carl and Elsie Seaman homesteaded in North Kenai after coming from San Diego to Alaska in the early 1950s. Directory courtesy of Soldotna Historical Society. This illustration of Seaman’s Furniture Store in Kenai appeared in the 1962 Kenai Peninsula telephone directory. Thanks Clark Fair I always like the historical stories you offer us. 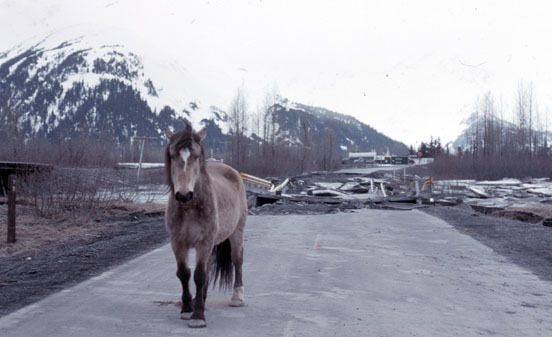 Now here is a job assignment for you…the history of the Sterling Highway. I have searched high and low and can’t find much on it, but I remember when the highway was a gravel road south of Soldotna all the way to Homer.